Founded in 2007, R2 Logistics is a global provider of transportation services and logistics solutions. As a third-party logistics company, we provide access to thousands of contracted transportation providers. With offices located across the United States we have the capacity to resolve all your shipping needs. Backed by game-changing technology and our culture for Reliable Service and Relentless Passion, we’ve built a strong reputation as an industry leader. At R2 Logistics we pride ourselves on offering a superior customer service experience. Whether you’re a Fortune 500 company or a small family owned business you are valued by R2 Logistics. Our Customer Service Advisory Board was formed to ensure every customer across the board is given the time and attention they deserve. Comprised of a member from each of our offices, this group holds a weekly conference call to hold everyone accountable by discussing any service issues or successes. The team also meets twice annually at our corporate headquarters to brainstorm new and innovative ways to offer the best customer service the transportation industry has ever seen. R2 Logistics is superior to other 3PL’s by how we utilize technology to ensure the highest level of accuracy and service. Our TMS creates data that help shippers streamline tasks and reduce costs. With an integrated customer portal, our tools deliver realtime connectivity across the supply chain. 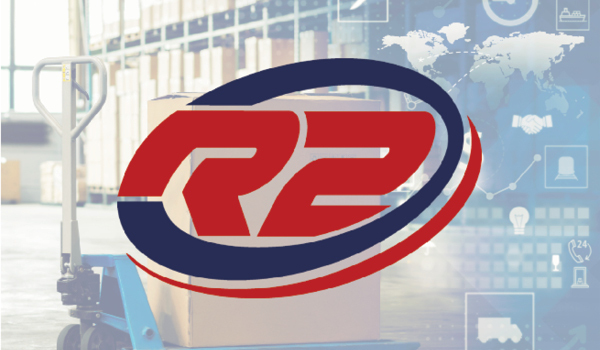 Whether you need transparent visibility to your operations, optimization of your business processes, or strategic data and reporting to help drive decisions, R2 Logistics has the tools you need.